Bitcoin is a way to move money around without using official government currencies. In technical terms, it's a globally distributed piece of shared memory implemented as a chain of transactions contained within blocks. Each block cryptographically links to it's parent block, constructing a huge singly-linked list. If you're interested in the more technical or political aspects of Bitcoin, there is a very active subreddit. When a customer wants to pay you in Bitcoin, Stripe will generate an address and calculates an amount of bitcoins that equals the price you set in your home currency. The customer sends the correct amount of bitcoin to that address. Stripe picks up the bitcoin and immediately converts it into your home currency for you. 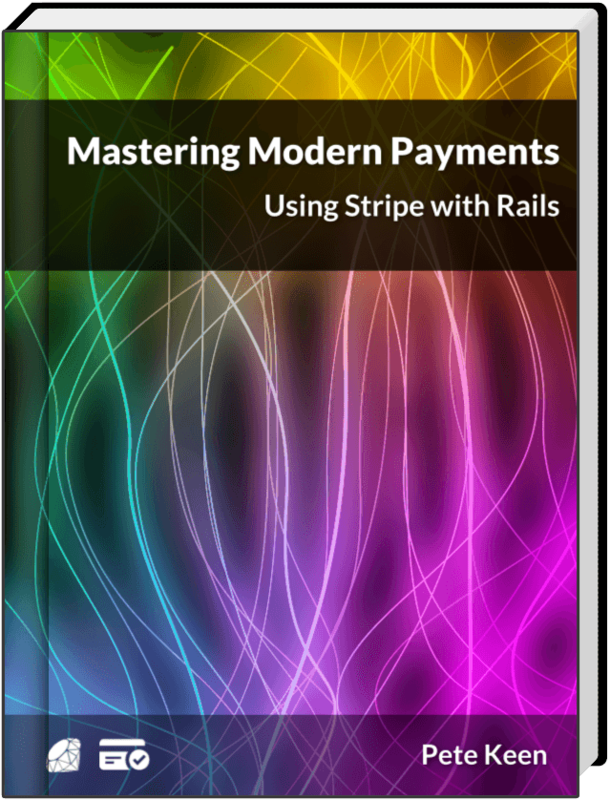 You can then create a Stripe::Charge using that pool of money instead of a credit card. // Use the token to create the charge with a server-side script. Actually charging the customer is very straightforward. All you have to do is pass the bitcoin receiver token to source, instead of a credit card token and proceed as normal. If you're saving information about the customer to your database (last 4 digits of their card, expiration date, etc), remember that a BitcoinReceiver has a different API than a card so you have to call different methods. There are a few things to remember when you're dealing with Bitcoin. First, it can't be used for subscriptions, since there's no way to pull from a customer's bitcoin wallet. Bitcoin is pushes only. Second, refunds are a little bit tricker than what you may be used to with credit cards. To refund, you need to ask the customer for a refund address to send the bitcoin to. Other than that, the process is pretty standard. The amount is drawn out of your Stripe account, converted to bitcoin using the current exchange rate, and sent to the return address provided.